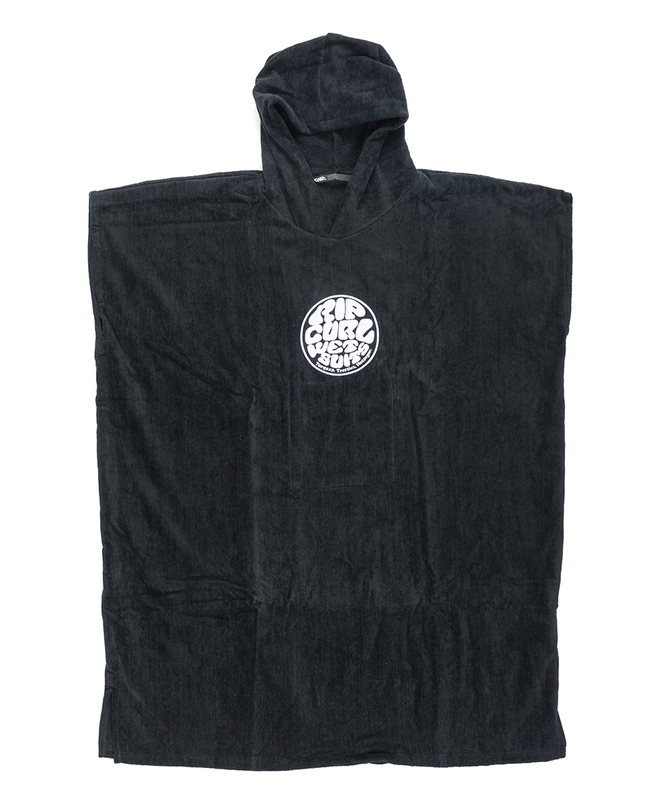 The Change Poncho is a musthave for surfers! This poncho makes it all a whole lot easier. Made of velour for warmth and absorption, and detailed with front embroidery.